Innovative Healing Systems is committed to provide technologies and expertise in the field of advanced wound care and hyperbaric medicine to the world. The application of this science will drastically improve lives and save limbs. 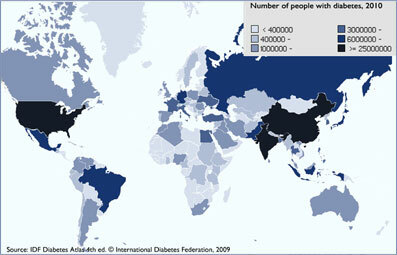 Many countries around the world have ever increasing statistics of diabetic population; thus, these areas are of a primary concern for problem wounds and life threatening disease. Advanced wound care and hyperbaric medicine have been adopted by the Western world with a dramatic positive result all but eliminating the need for amputation for the hospitals employing these advanced techniques. Innovative Healing Systems is proud to offer a comprehensive program which includes the technology and the training for hospitals investing in their communities’ wellness with expectations of a fair and lucrative return on investment. In addition to providing our full scope of hospital services, we offer high quality FDA approved products and the latest in technology to ensure complete healing of chronic wounds that can be life threatening especially to diabetic patients.